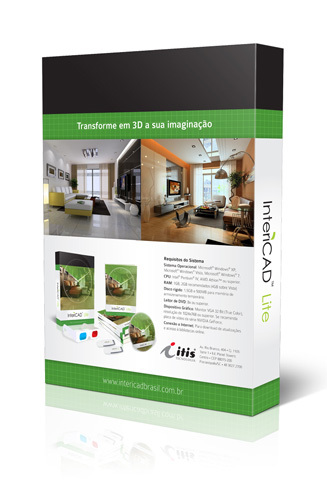 Intericad is an interior design software that enables both professionals and laymen to create photo realistic virtual environments in a fast manner. Our challenge was to deliver a design solution for a highly technological product aimed at a very heterogeneous public. 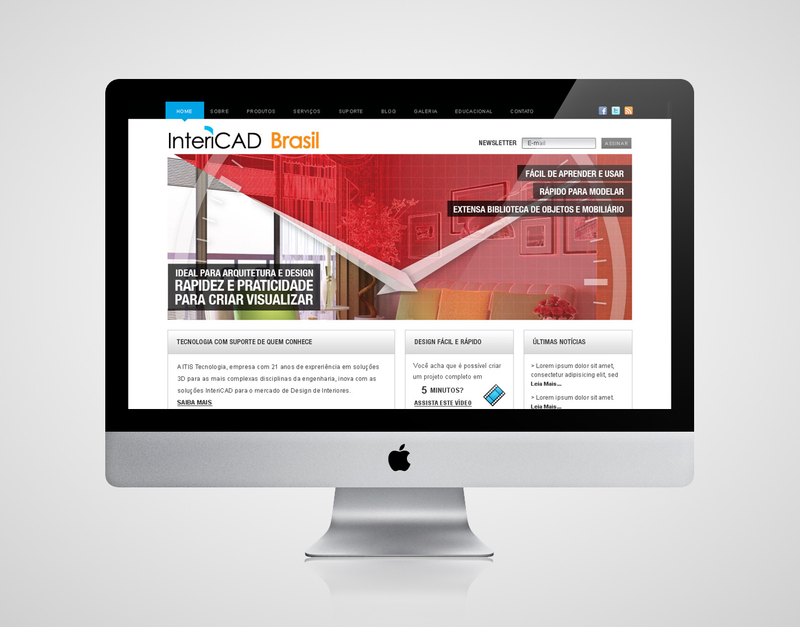 The software line is composed of three products: Intericad lite, KD Max and T5. They were meant to be used in an intuitive, simple and easy manner, though envolving high technology. For the software package design we used the same structural design for the products and changed the visual communication of each product´s surrounding band. We opted for a high relief finish, matte lamination and spot UV varnish to enhance design. The package also accommodates manuals, CDs, 3D goggles and pendrives. We also created the website.